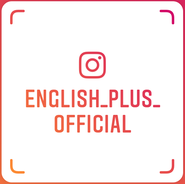 Today, I'd like to write about English Plus' information session in April 2019. English Plus frequently holds school information sessions. In the session, we tell you about the lesson contents, lesson schedule, our instructors, and so on. 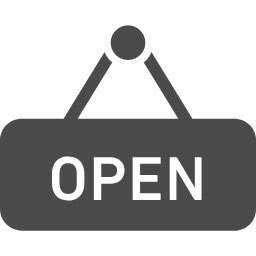 Also, if you have any questions about our lessons, you can have time to ask us directly. In April 2019, our info session's schedule is as follows. During our information session, we don't persuade you to enroll in our school, so don't worry. We basically hold info sessions during this time; however, because of some unexpected events, we might cancel them. If you are interested in joining one of our information sessions, please let us know by e-mail or phone call. 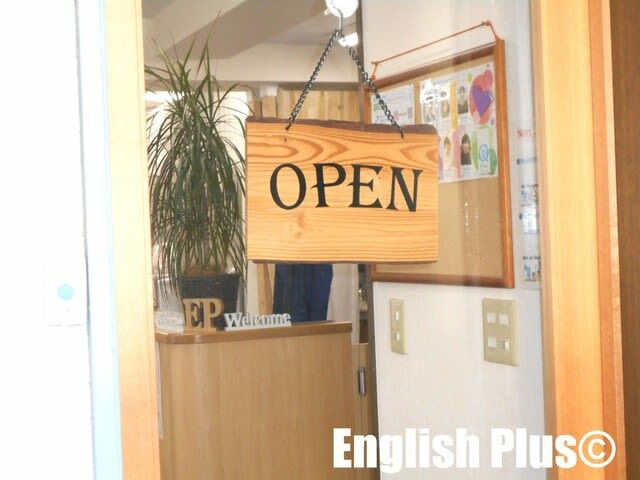 Also, English Plusのお問合せページis available to reserve a seat for our info session. We're looking forward to seeing you at our info session! 今日の英語での一言："We are looking forward to seeing you!"